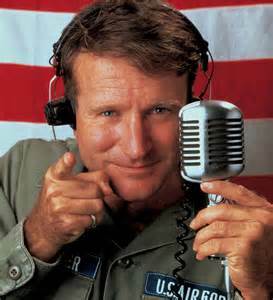 Robin Williams made many movies throughout his career. From “Good Morning Vietnam” to “Good Will Hunting” to “Mrs. Doubtfire” and others, but DPS was bar none the one to make me think, to stretch my limits and to make me seize the day. There are many lines in the movie that speak to me, but this scene is brilliant beyond description. It is absolutely, positively brilliant. I know what Robin’s verse was for me and now I find myself wondering how I shall answer that question. I pray it’s with a shout and echoes across generations, but if it falls with a subtle whisper, I just pray it’s heard.